A.M. Phones Interconnect Pvt. 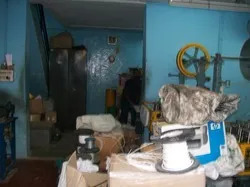 Ltd.
Our company is a frontrunner in the manufacturing and supplying of broad assortment of electrical wires and cables since the year of inception, 2002. 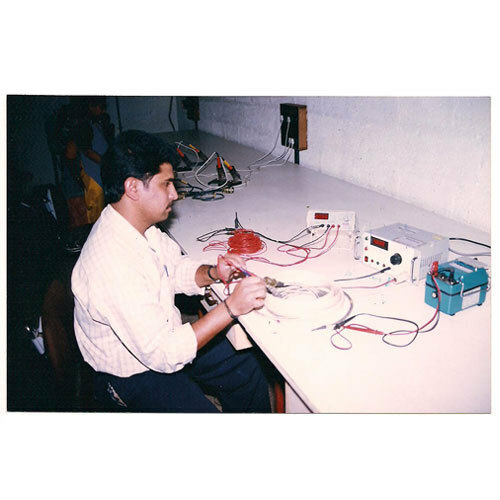 Able the able guidance of Mr. Raghavan S. we have emerged as one the largest manufacturer of electrical wires and cables in a hefty turnover of US$ 0.25-1 Million (or Rs. 1-4 Crore Approx.). Our range of products include able assembly, nylon braid, nylon braided sleeve, expandable braided sleeving, industrial cable assemblies, and associated accessories that are manufactured from high quality copper sourced from the reputed and reliable suppliers. We are empowered by a team of professionals who work hard to help us achieve our business goals. A team of quality controllers monitors every step of processing from sourcing of the raw material to packaging and delivering it to client doorstep to ensure that our customers get a flawless range of products. 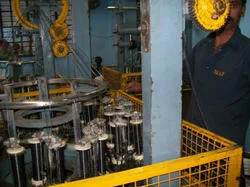 We are proud to have a state-of-art manufacturing plant which is equipped with all the requisite machinery and tools to manufacture best quality products. 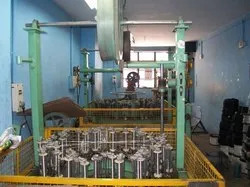 We also offer a customized range of products as per client requirements and specifications. All of our efforts are directed to ensure the utmost client satisfaction. Productivity Enhancement- We have planned to acquire 3600 SQFT of land for our manufacturing unit so that production capacity can be increased. 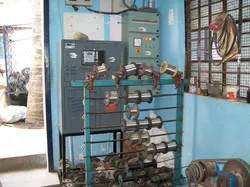 Technological Upgradation-To ensure a more convenient production process, we are looking to automate the Braiding Plant. Competitiveness- The automated braided plant will act a cost effective solution to help us in reducing cost involved in the production. 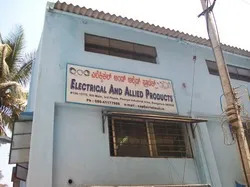 Our company is engaged in the manufacturing and supplying of a wide range of electrical products which are manufactured by making use of high quality copper. We also offer a customized range to meet the various specifications and requirement of our clients. Our high quality product assortment comprises of Cable Assembly, ATC Braids, Nylon Braids and Cable Assembly Accessories. 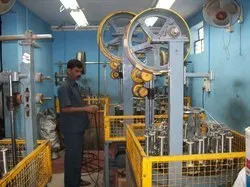 Our range finds its utilization in various cable assembly manufacturing units across the country. Our flawless range of products and timely delivery has made us one of the most preferred choices of our clients.